But, as we’ve highlighted in previous posts here on the blog, top product management talent can earn significantly more than that. 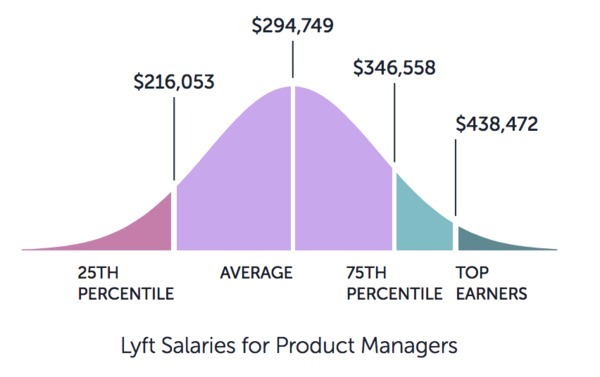 Lyft, for example, has product manager salaries approaching $300,000 per year. 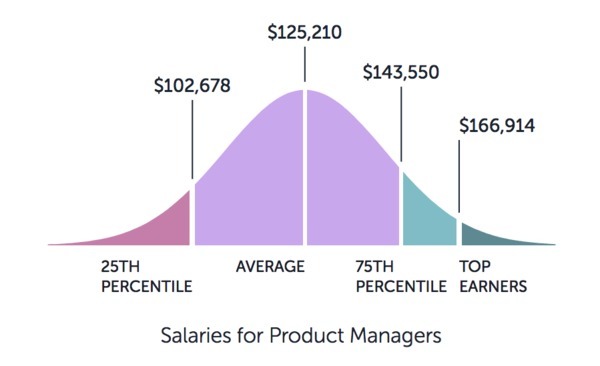 As one of the few non-technical roles that command top-dollar salaries like that, it should come as no surprise that the competition for product management positions can be intense. Companies like Instacart and Dropbox want to make sure they are getting the best-of-the-best for their investment in talent. As a result, the interview process for product management roles is not a walk in the park. Which is why the Paysa team put together this interview guide containing 20 product manager interview questions you may encounter at every stage of the hiring process. Previous ArticlePaysa Jobs Report: Who's Hiring Right Now?